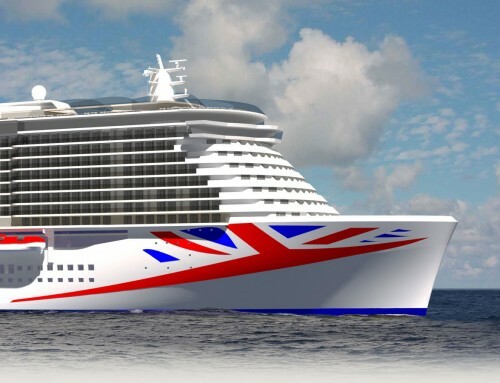 Norwegian Cruise Line have issued the official pictures of the Peter Max design for the hull artwork for their newest ship – and it is indeed exactly as I predicted on Monday. 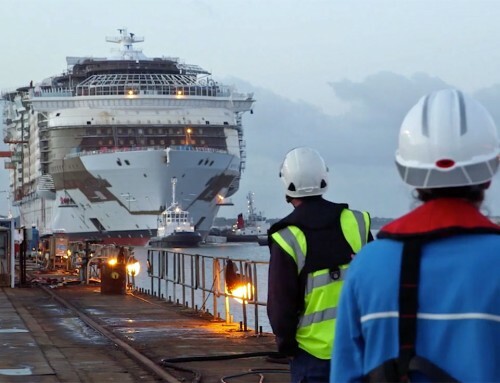 The only pictures released show the starboard side of Norwegian Breakaway, and an NCL spokesperson has confirmed that the port side will be identical – no chance of destination views of the Caribbean to match the embarkation views of home-port New York. 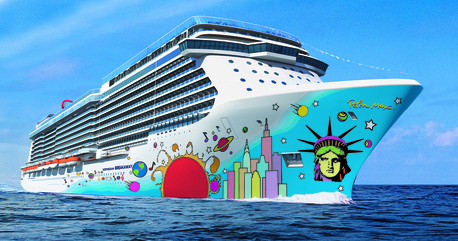 Norwegian chief executive Kevin Sheehan added: “Norwegian Breakaway is New York’s ship and this colourful artwork by Peter Max will make the ship an instant icon. 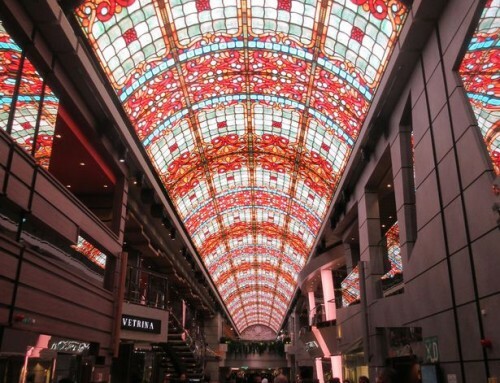 The Big Apple is known for its love of art and its many galleries – and now, Norwegian Breakaway becomes a floating piece of art that will cruise in and dock every Saturday on New York’s West Side. Leaving aside the fact that some people prefer their ships to have plainly-painted hulls – all-white, or a distinctive dark blue or black, perhaps – there’s just one more issue. Will the artist’s prominent signature at the bow lead any passengers to believe that the ship is actually called “Peter Max” rather than Breakaway?